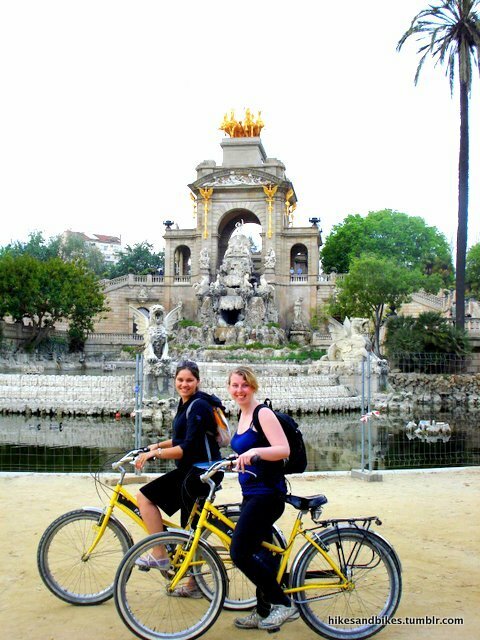 Our favourite things in Barcelona: biking around the city with resident Aussie-hippy Buddah and La Sagrada Familia. Our top tip of Barcelona is BUY THE AUDIOTOUR (thank you Nick!). 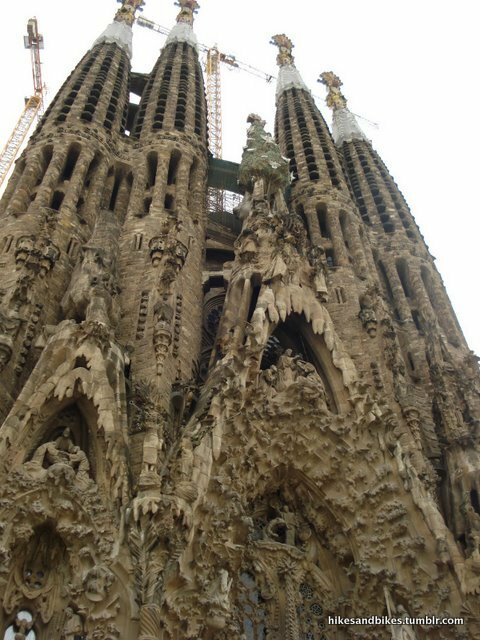 The Audiotour is KEY for enjoying La Sagrada Familia. Our runner-up tip is BUY TICKETS ONLINE. Seriously, no one knows about this but you can skip the whole big crazy line by buying tickets online and then going through the VIP gate. We felt like we were cheating. Also give yourselves more than two days in Barca for goodness sake. 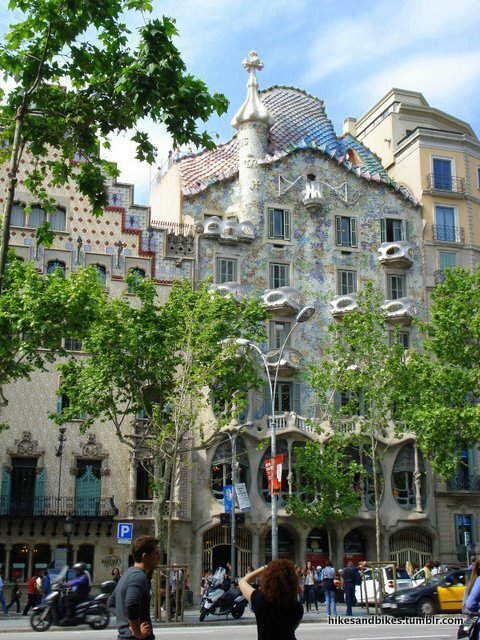 We didn’t have time to go inside Casa Mila or Casa Batlló OR the Parque Guell! Gaudi is a genius. That is all. Too bad we were so freaked about getting pick-pocketed that we couldnt relax and enjoy ourselves! Just don’t keep your wallet in your backpocket please. And don’t put your purse on the ground or behind you. Otherwise Barcelona is quite a safe city - we felt very comfortable walking home from the bar that our Aussie tour guides took us to.